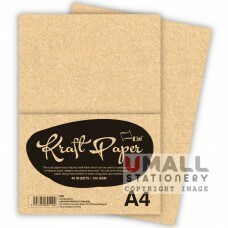 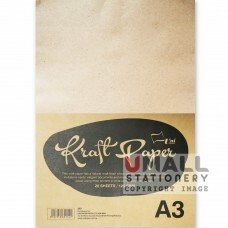 KRAFT PAPER 125gm Size: A3 Sheets: 20'S Packing: 10 pcs/pack ..
10 COLOURS PROJECT PAPER 80gm Size: A4 Sheets: 40'S Packing: 10 pcs/pack ..
NEWSPRINT PAPER Size: A4 Sheets: 200'S Packing: 10 pcs/pack ..
CONQUEROR PAPER Size: A4 Sheets: 20'S Packing: 10 pcs/pack ..
SUGAR PAPER 80gm Size: A4 Sheets: 30'S Packing: 10 pcs/pack ..
SUGAR PAPER 100gm Size: 30 X 20 Sheets: 5'S Packing: 80 rolls/pkts … .. 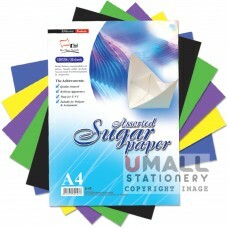 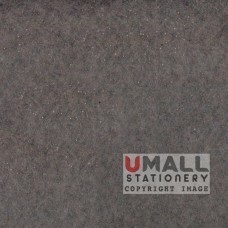 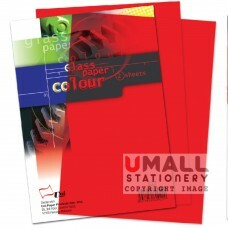 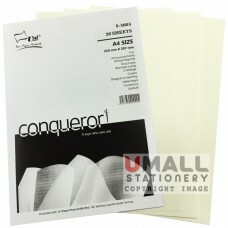 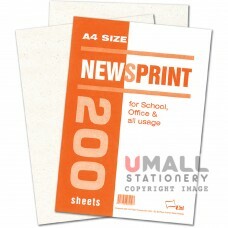 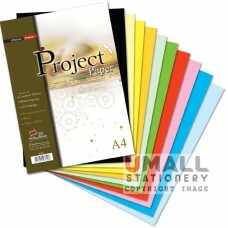 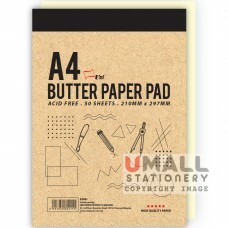 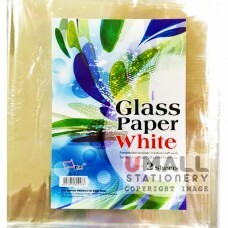 BUTTER PAPER PAD Size: A4 Sheets: 50'S Packing: 20 pcs/pack .. 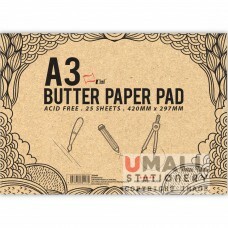 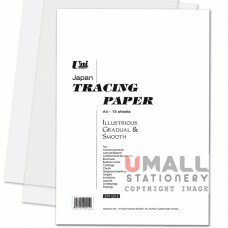 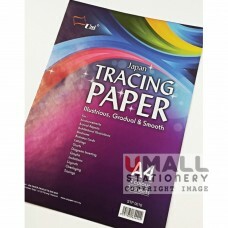 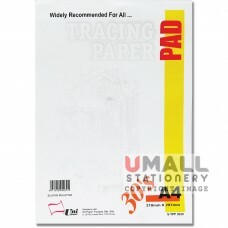 BUTTER PAPER PAD Size: A3 Sheets: 25'S Packing: 10 pcs/pack ..
TRACING PAPER 100gm Size: A4 Sheets: 15'S Packing: 20 packs/pkts ..
TRACING PAPER 4 COLS 100gm Size: A4 Sheets: 12'S Packing: 20 packs/pkts ..
TRACING PAD 50gm Size: A4 Sheets: 30'S Packing: 10 pcs/pack ..
TRACING PAPER Size: A4 Sheets: 250'S Packing: 5 packs/pkts ..